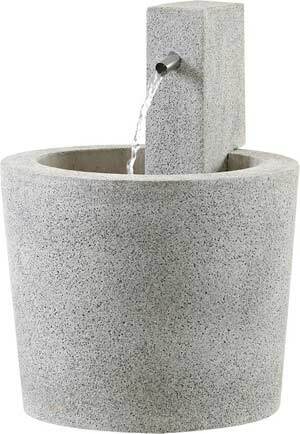 As well as beautiful flowers and planters, a fountain is another must when you’re designing your own garden. 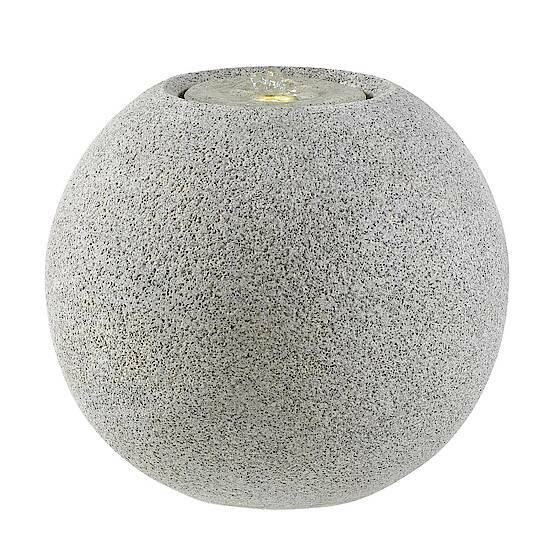 It adds an extra special touch to the garden and helps to create a cosy atmosphere. 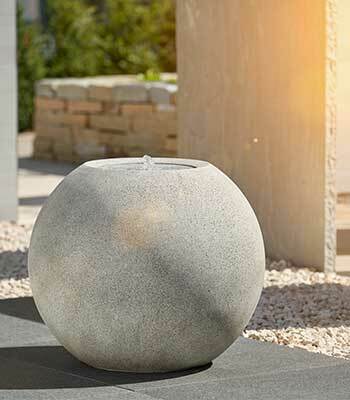 Whether you go for tall or ball-shaped, the ESTERAS garden fountains come in various shapes and sizes, so there’s something for everyone. 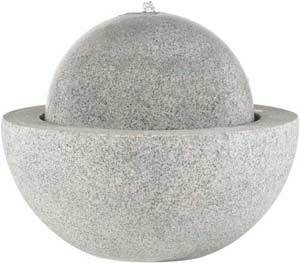 The refined granite-look ball fountains ooze timeless elegance and complement any setting. The integrated LED lights and powerful pump really help to set the mood in the evening. 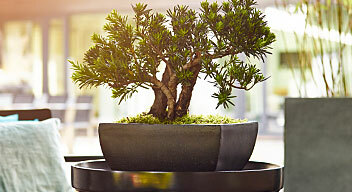 Granite – the natural classic! 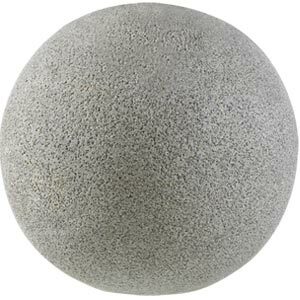 The word “granite” comes from the Latin for grainy stone. 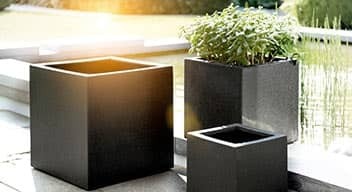 The slow subterranean cooling of hot magma and the composition of quartz, feldspar and mica make granite the hardest and most stable natural stone there is. 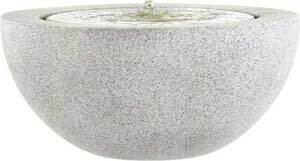 But because it is so heavy, ESTERAS garden fountains are made from a fibreglass and mineral composite. 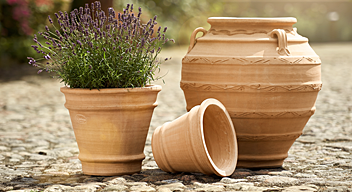 This material has a high concentration of plastic and weighs up to 70% less than real stone. 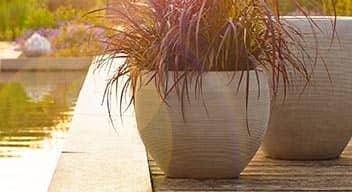 The smooth smartLine and natural natureLite finishes are convincingly authentic-looking. 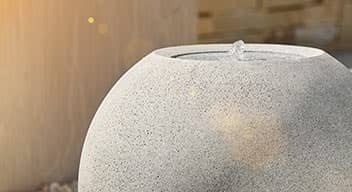 ESTERAS fountains are an ingenious way to put water under the spotlight and create an oasis of relaxation. 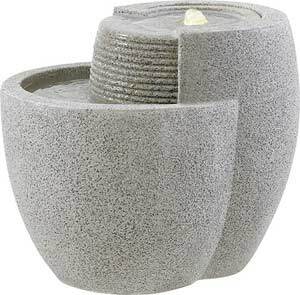 The handy “takeaway pack” allows you to easily carry the garden fountain home. 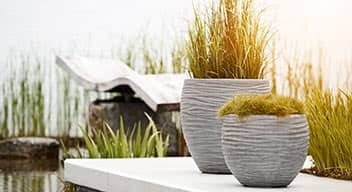 It comes ready for use on the balcony or terrace: set up, fill with water and connect to the power – and enjoy.